Did you know that to cover their retirement health care costs, a healthy 55-year-old couple may consume 92 percent of their social security benefits? Or that “total projected lifetime health care premiums . . . for a healthy 65-year-old couple retiring this year are expected to be $321,994 in today’s dollars ($485,246 in future dollars)”? These are staggering figures, and they highlight how important it is for advisors to guide clients through potential health care expenses in retirement. With this in mind, I’ve put together the financial advisor’s guide to Medicare planning. It will help you answer the many questions your clients will surely have about Medicare, including who is eligible and what services are covered. Let’s start by defining the letters that make up the Medicare alphabet soup and what they mean in terms of coverage. Now that we’ve covered the building blocks, let’s move on to eligibility and enrollment. Individuals who are 65 or older are eligible for Medicare. Medicare requires enrollment at particular triggering events and at specific times throughout the year. If your clients are receiving retirement benefits under the social security program, they will be enrolled automatically in Medicare at age 65. If they are covered under a larger group health plan (20 or more employees), they can opt out of Part B and Part D coverage without a penalty. A specific triggering event (e.g., when a Medicare-eligible client loses group employer coverage) requires that the client enroll during the special enrollment period. Enrolling within eight months of a triggering event will help avoid Part B penalties but may not prevent coverage gaps. It is best practice to start the enrollment process at least three to four months before a triggering event occurs to avoid gaps in coverage or missing a penalty deadline. A key factor in determining a Medicare penalty is whether an individual has “creditable coverage.” Let’s take a closer look. Part B. Individuals pay a surcharge of 10 percent of their Part B premium for each 12-month period they fail to enroll. Part D. The penalty is 1 percent of the “national base beneficiary premium” per month. In 2018, the national base beneficiary premium is $35.02 per month. This 1-percent penalty is applied to the total number of months an individual is without creditable coverage. This surcharge is added to the Part D premiums. Clients who are approaching age 65 should verify that their current insurance is considered creditable coverage for Medicare purposes to avoid these permanent surcharges. For those covered under original Medicare Parts A and B plus D, they might consider purchasing Medigap coverage. Medigap, also known as Medicare Supplement Insurance, offers supplemental coverage for expenses that traditional Medicare doesn’t cover. These include vision, dental, medical coverage during international travel, and copays. Medigap plans (e.g., Plan A through D or Plans F, G, K, L, M, and N) are federally mandated to provide specific core coverage and are regulated under state law to offer additional supplemental coverage. The coverages and costs will vary between plans. The coordination of claim payments between Medicare and other health insurance coverage can directly affect a client’s health care costs. Your Guide to Who Pays First outlines the coordination of benefits for Medicare-eligible individuals. Let’s review some common scenarios and how Medicare coordinates payments. Employer health plans. If an employer has fewer than 20 employees, Medicare is the primary payer and the employer coverage is secondary. So, clients who are 65 and covered under a smaller employer plan through their spouses’ employer or those who are still working and covered under an employer plan should enroll in Part B. If the plan is not considered creditable coverage for Part D prescription coverage, those clients should enroll in Part D.
If the employer has 20 or more employees, the employer plan is the primary payer and Medicare is the secondary payer. TRICARE. If your clients are 65 and covered under TRICARE, Medicare is the primary payer for Medicare-covered services and TRICARE is generally secondary (unless services are received in a military hospital). There are special rules for TRICARE-insured military members if they are enrolled in specific plan types. Generally, if a client is retired, he or she should enroll in Part B to remain eligible for TRICARE (including drug coverage). Federal employees health benefits (FEHB) plan. For a 65-year-old client who is covered under an FEHB plan and is an active employee, the FEHB plan is the primary payer and Medicare is secondary. Once he or she is no longer an active employee, the FEHB plan for Part B is not considered creditable coverage; then, Medicare is the primary payer. On the other hand, FEHB may be creditable coverage to avoid the Part D prescription plan penalty, plus serve as the client’s supplemental gap plan. Retiree employer health plan. Medicare is the primary payer and the retiree health plan is secondary when a client is 65 and covered under a retiree employer health plan. 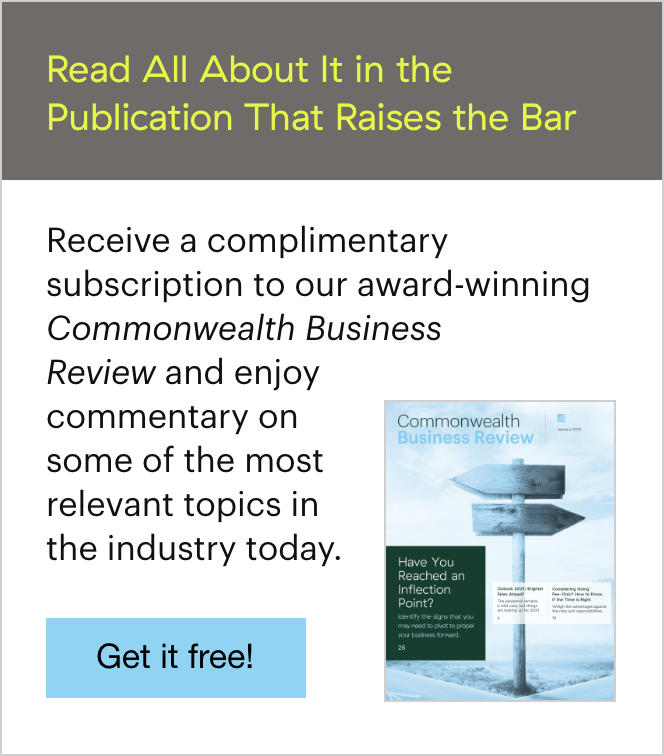 Once a client is no longer an active employee, the retiree health plan for Part B is not considered creditable coverage; thus, Medicare is the primary payer. This plan may be creditable coverage to avoid the Part D prescription plan penalty and may serve as a client’s supplemental gap plan. Once clients enroll in Medicare Part A, they can no longer contribute to a health savings account. If clients are considering collecting social security benefits, in general, they should stop making contributions six months before enrolling in Medicare Part A to avoid a potential health savings account contribution penalty. What’s New for Medicare in 2018? Medicare premiums are means tested: the higher the client’s modified adjusted gross income (MAGI), the higher his or her monthly premium costs. Clients with a higher MAGI pay a surcharge, known as the income-related monthly adjustment amount (IRMAA). In the case of IRMAA for Medicare, your client’s MAGI is generally his or her adjusted gross income, which includes all taxable income (e.g., retirement account distributions, capital gains, and interest), plus dividends from tax-free bonds, interest from savings bonds used to pay higher education tuition and fees, and foreign earned income excluded from gross income. For 2018, the premium cost will be based on a client’s 2016 MAGI. Hold harmless rule. This rule protects current social security beneficiaries from increasing Medicare costs in a year where there is no or a very low cost-of-living adjustment. When this rule applies, the cost of any increase in premiums for Medicare are absorbed by a smaller group of recipients: new enrollees and current beneficiaries subject to IRMAA. In 2018, the interaction between the annual cost-of-living increase for social security benefits and the hold harmless rule may result in a jump in premium costs for those already enrolled in Medicare. Social security recipients will receive a 2-percent increase in benefits for 2018. Therefore, the hold harmless rule will not apply, and the costs for Medicare increases will be spread across most current recipients. Those previously protected may see an average increase of $25 per month, and Medicare beneficiaries who previously saw their costs spike will see a leveling of their premium costs. MAGI threshold limits. A second change in 2018 that will affect higher-income recipients who fall under IRMAA is that the top three MAGI threshold limits for IRMAA have been compressed. In 2017, the top Part B IRMAA threshold for a married couple filing jointly was a MAGI greater than $428,000. The monthly premium per person for a new enrollee was $428.60 per month. In 2018, the top Part B IRMAA threshold for a married couple filing jointly is a MAGI greater than $320,000. The monthly premium per person for a new enrollee is $426.50 per month. What does this mean? A new 2018 Medicare enrollee with a MAGI for tax year 2016 of $267,001 will be charged a higher premium due to the compression of the table: $348.30 per month versus $267.90 per month. Your clients can appeal the IRMAA surcharge amount for specific life-changing events, which include death, divorce, loss of pension, loss of income-producing property, or an error in the determination records. Further information on the appeal process is available on the U.S. Department of Health & Human Services website. This financial advisor's guide to Medicare planning is a great starting point to help answer many of the questions your clients will have about Medicare and meeting their health care costs in retirement. 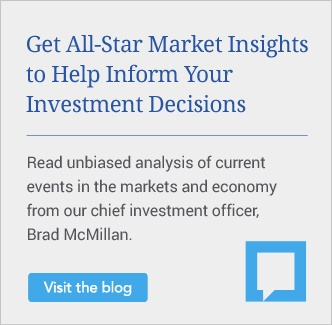 As they navigate what can be a confusing time, your expertise will help make this part of their financial journey far less daunting. 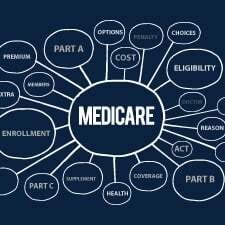 What other questions do your clients have about Medicare? Do you include Medicare as part of your retirement planning discussions? Please share your thoughts with us below!